In this workshop you will learn all about vanilla, from it's origin, harvesting, curing, killing, sweating, drying, grading as well as the different type of vanilla on the market (essence, extract, paste, powder, beans, vanilla syrup, vanilla sugar and more) . We will also discover what other industry also use vanilla. We will identify vanilla provenance while discovering vanilla from Tonga, French Polynesia, Réunion Island, Madagascar and other part of the world. 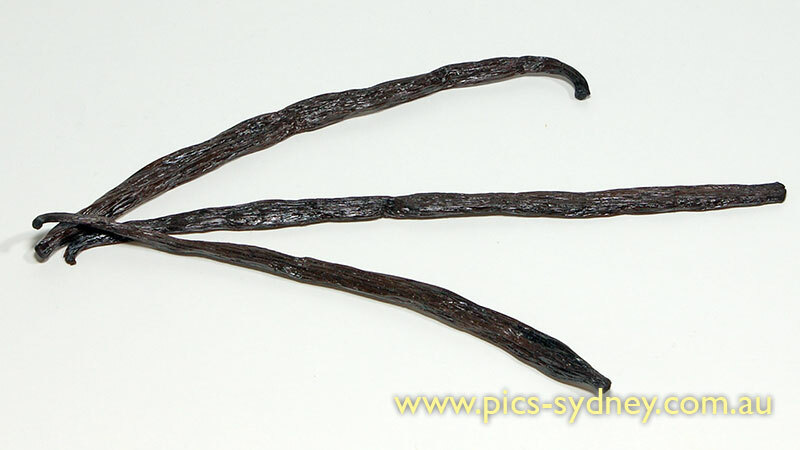 You will also learn a range of recipes all using vanilla as a main ingredient. We will use real vanilla (bean or paste) in this workshop. This workshop culminates with meal prepared during the class. (There will still be plenty to take home) . This course (Sweet and Savoury Pastry Workshop) is the course to learn to make fresh puff pastry from scratch. To learn more patisseries/pastry recipes using puff pastry, please consider our weekly French Patisserie (Pastry) Class. Classes are run subject to acquiring minimum numbers. Maximum number of students for this Class is 6. Students will enjoy the completed food at the end of the workshop.